Winter Carnivale Sale – 15% OFF! Winter is here and Western Leathercraft is having a SALE! 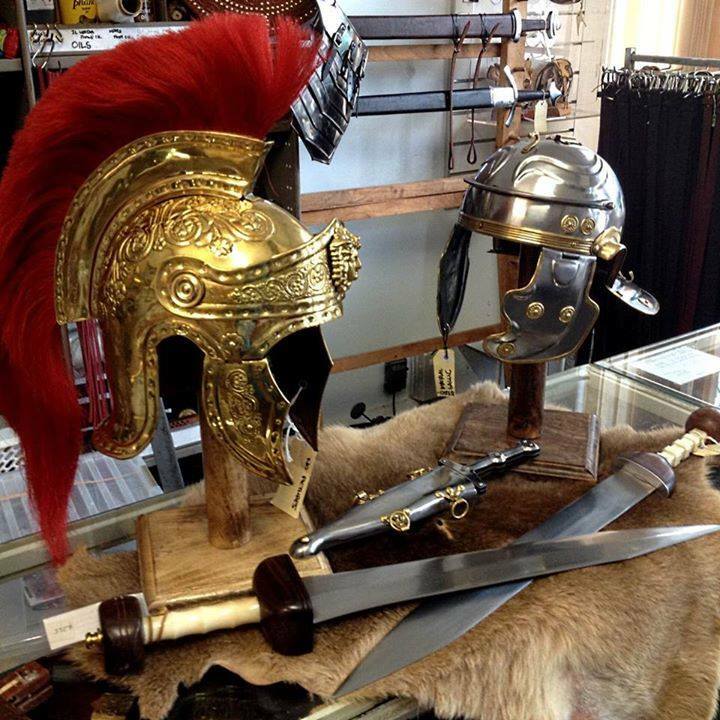 You can get 15% off all Swords, Armour and Leather Goods in the Balingup Winter Sale Section of our online store. These will be taken to Balingup Medieval Carnivale on August 25-26th where you can pick them up directly from our Market Stall near the arena. To get your discount and free shipping, just use the Coupon Code “BMC13” when you buy online at our shop. (NOTE: Sale lasts until August 13th. All items are to be picked up at the Balingup Medieval Carnivale).